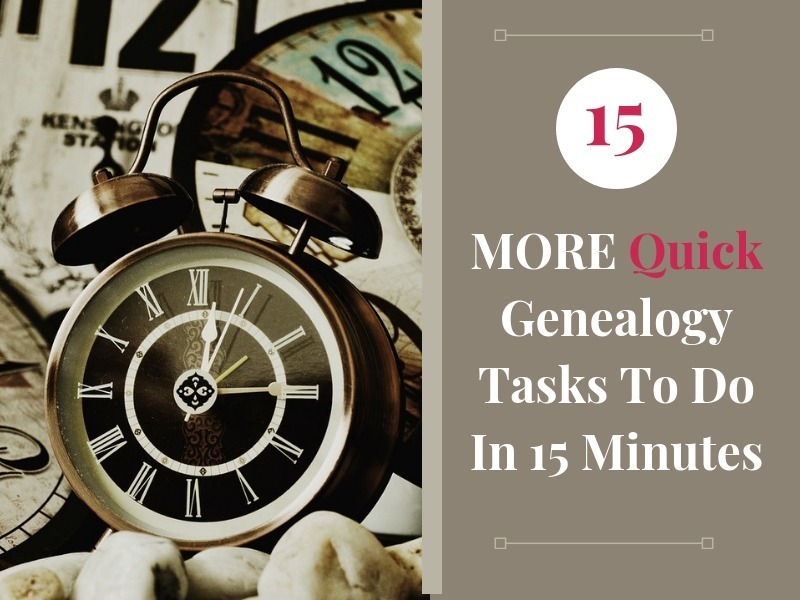 15 MORE Quick Genealogy Tasks To Do In 15 Minutes | Are You My Cousin? The reality is genealogy research takes a lot of time. A lot of it. 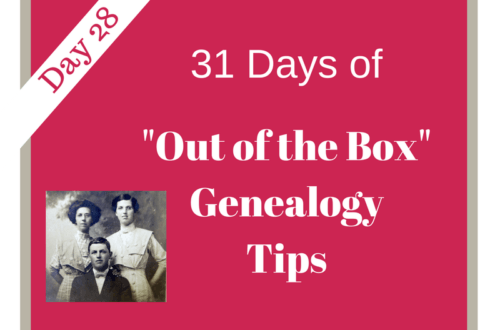 You can be successful in your genealogy research in even short increments of time. 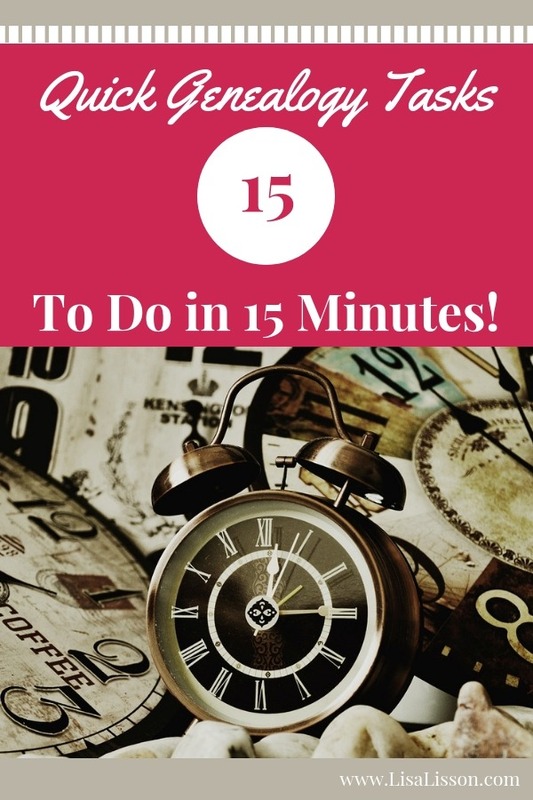 If you missed it, grab the first 15 Genealogy Tasks To Do In 15 Minutes Checklist below. Now read on for 15 MORE! 1.Check for new DNA matches. 2. Send a contact email to a DNA match. 3. 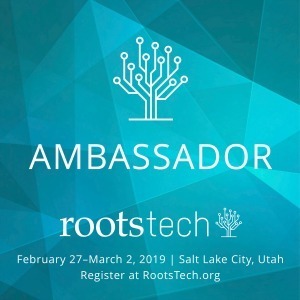 Perform a genealogy random act of kindness. 4. Check “lost photo” sites like DeadFred and Family Old Photos for possible photos of your ancestors. 6. Seek out new-to-you Facebook Groups based on a surname or location you research. 7. Create a template for your file names. 9. Write a short summary of an ancestor. 11. Create a location guide for a location you need to research. 12. Begin the analysis of a document. Don’t worry if you do not finish. Just continue when you have another 15 minute time block. 13. 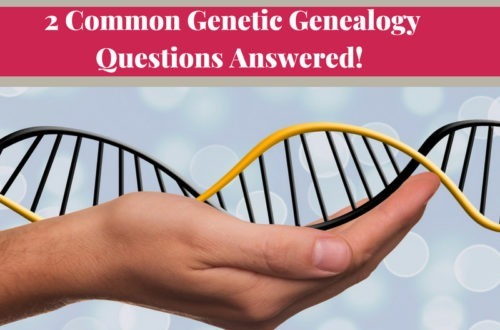 Watch a YouTube video about a “new to you” topic in genealogy. 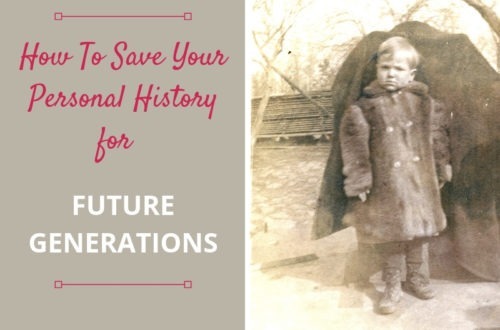 Check out the Family History Fanatics YouTube Channel for great (and quick) videos. 14. Upload your Ancestry DNA results to MyHeritage or FamilyTreeDNA (small fees may apply). 15. 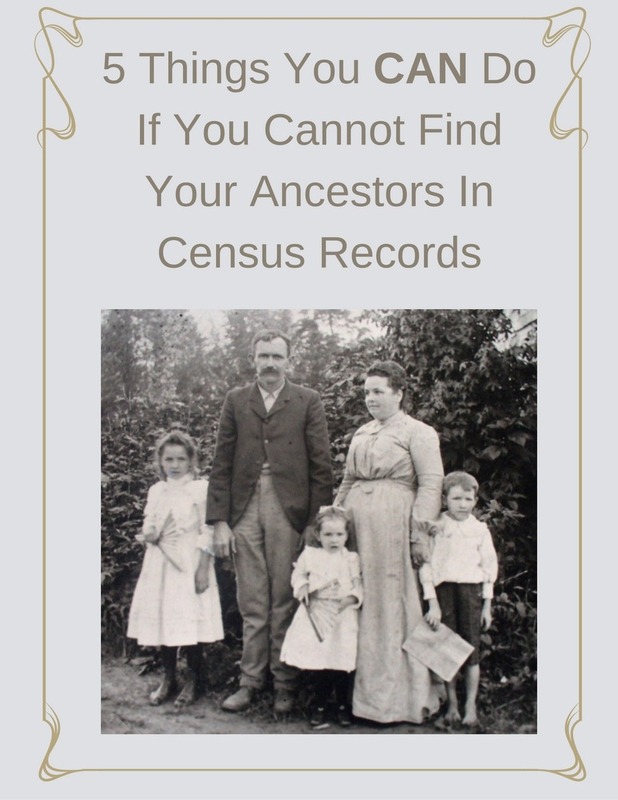 Download free blank census forms to have for quick reference the next time your research. 16. Bonus! Put future research times on your calendar. Got 15 minutes? 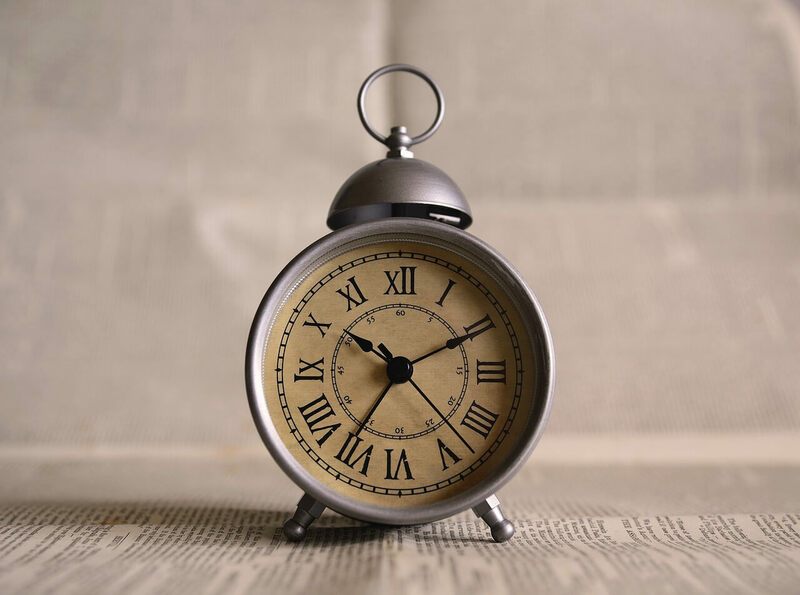 Ready, set…..research! Oh, and don’t forget to set your timer! Grab your FREE printable checklist HERE. Love the advice but I do have a question about adoptions. As a young girl we were told our mother was adopted and that the grandparents we has were her adopted family. How do we go about getting information on her birth parents and family. Elizabeth, researching adoption and birth families will vary from state to state. 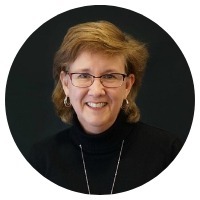 This isn’t an area of research I’ve done much in, but I recommend you check out the FamilySearch wiki page for resources on getting started. I like these ideas. 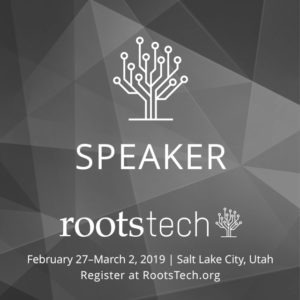 To-do lists built in to the program like Rootsfinder or Legacy can help you find something to do quickly but I like the reminder of extra things you put in like continuing education or helping others. So glad you found this helpful! I like those to-do lists in the family tree software, too, especially for ancestor specific things.